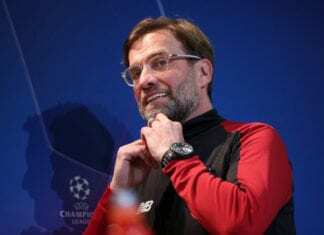 Catalan midfielder Cesc Fabregas revealed that he wished Maurizio Sarri had arrived at Chelsea earlier, his style of play suits him better. The type of football that Cesc Fabregas learned during his childhood at Barcelona, is very similar to the one that Italian manager Maurizio Sarri practices at Chelsea today. For the Catalan midfielder, Sarri’s arrival has been an incredible confidence boost for him because he wasn’t playing they way he liked under Jose Mourinho and Antonio Conte during the previous two spells at Chelsea. The Catalan player had a great performance last Thursday in Chelse’a Europa League match against Vidi FC, he instrumental in the winning goal that Alvaro Morata scored and he spoke to the media right after the final whistle where he explained how different life for him is under Sarri. “I like it, everything goes through me. This is what I like. 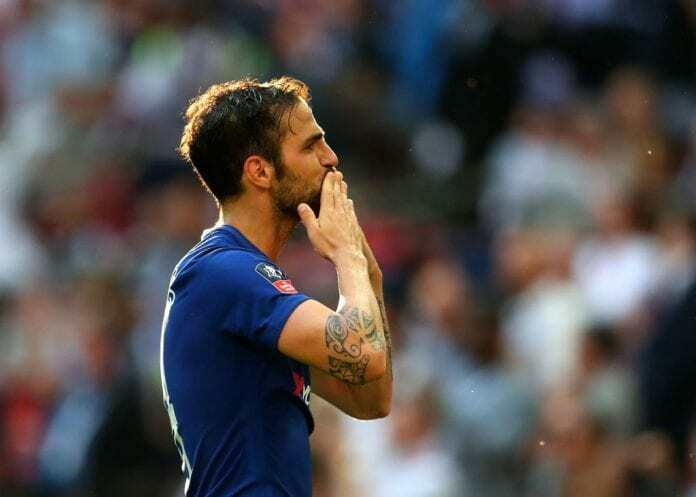 I feel sensations under Sarri that I never thought I would feel again,” said Fabregas to BBC reporters after the match. "I feel sensations that I never thought I would feel again." What do you think about Cesc Fabregas performance last Thursday for Chelsea? Please share your opinion in the comment section down below.